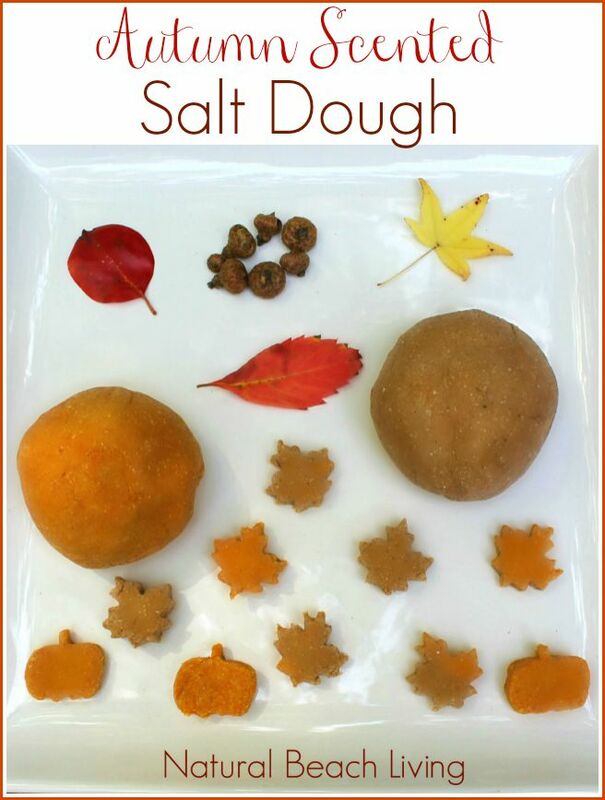 Fall seems like it came quick, but we already love every minute of it. 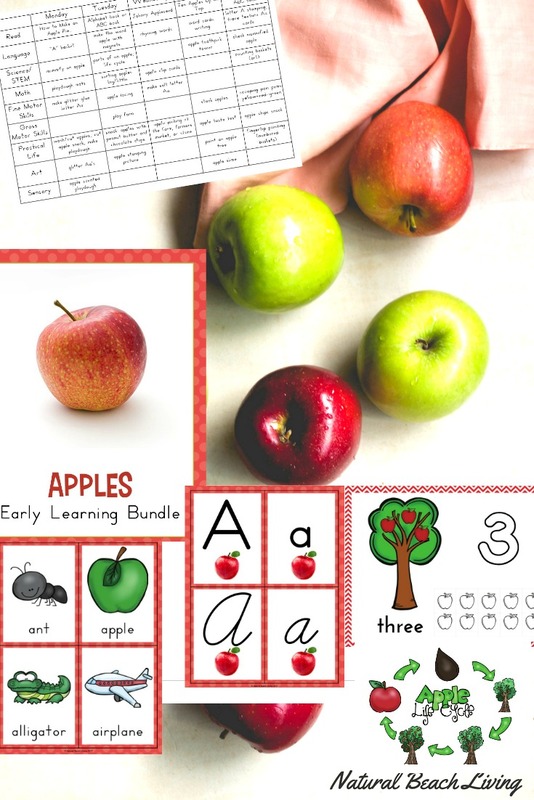 I wanted to share some great activities we have done and some that I found around the web. 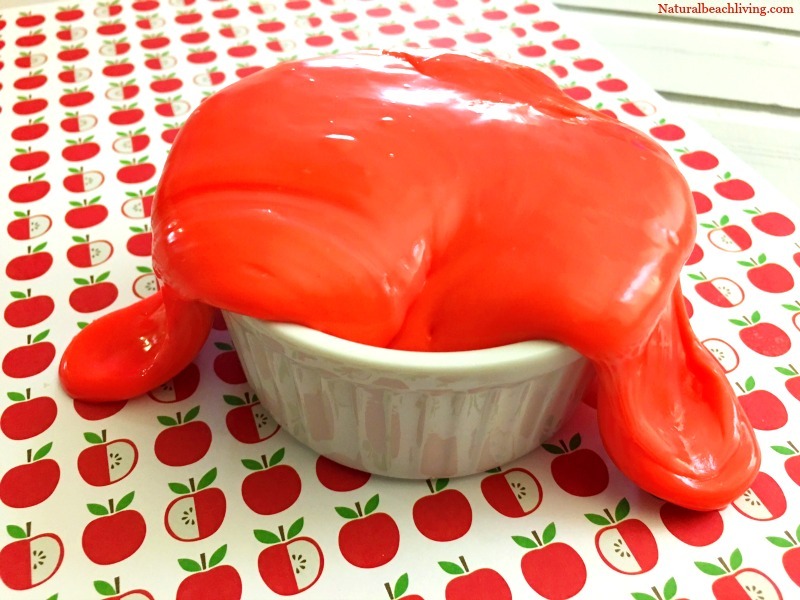 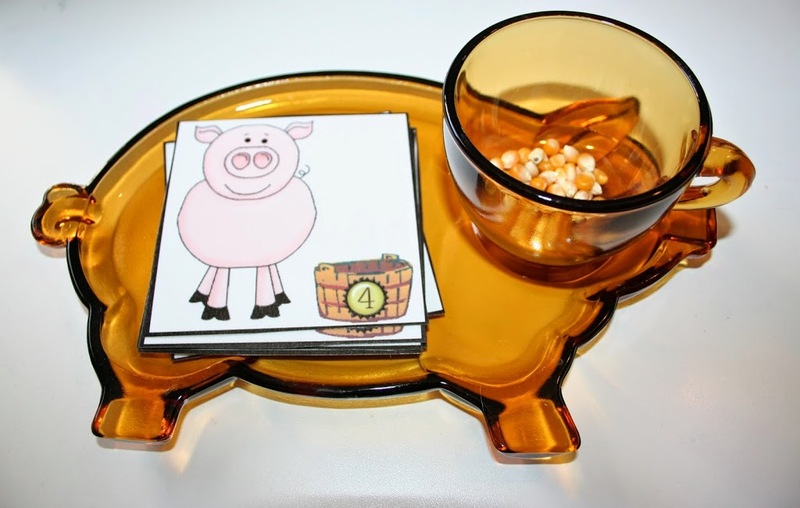 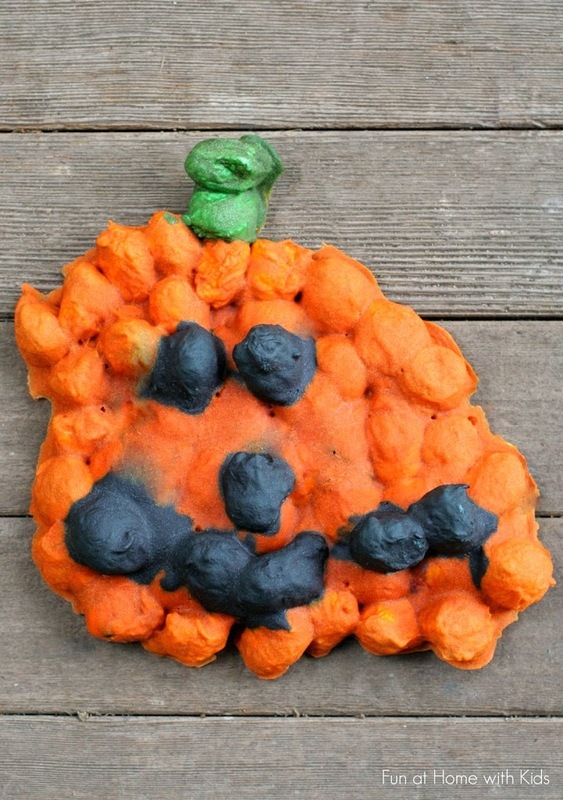 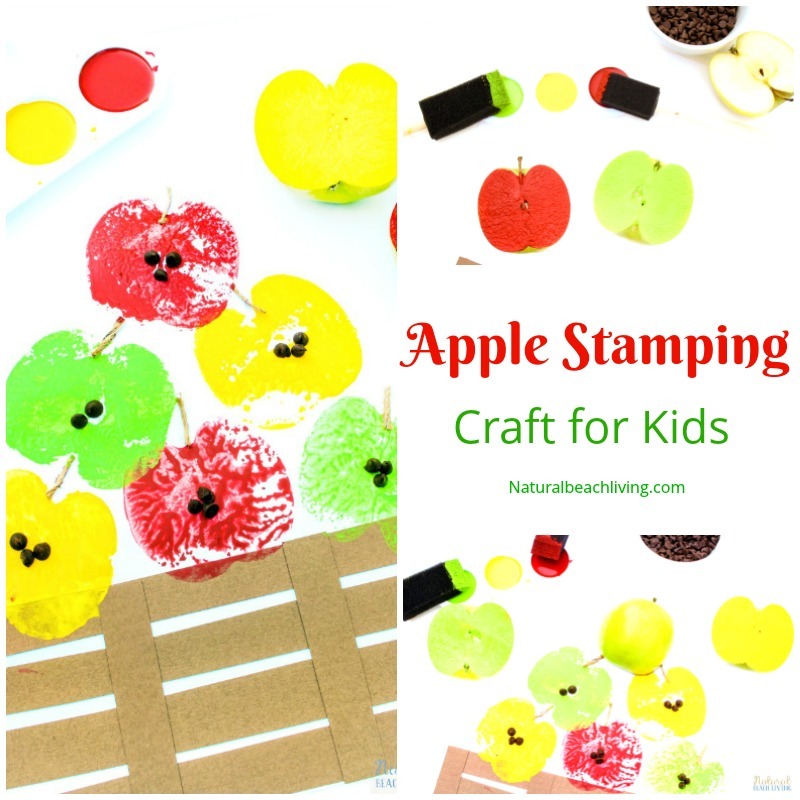 You will see great ideas for apples, pumpkins, farm animals, candy corn, scarecrows, and much more. 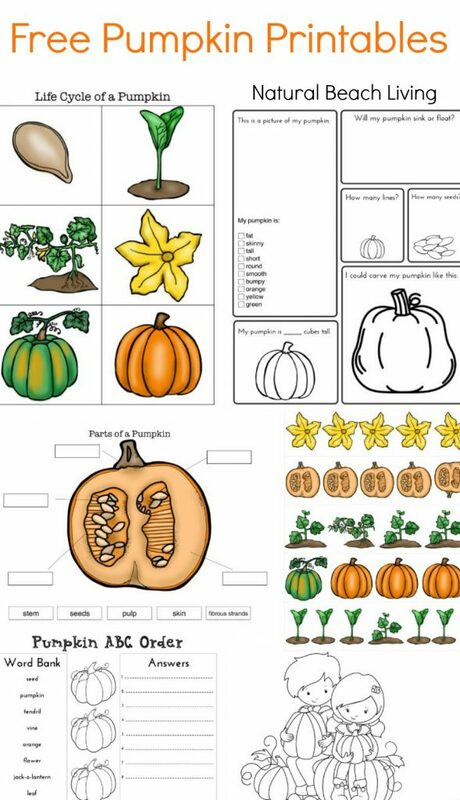 Whether you are looking for a quick weekend activity or planning a whole unit study. 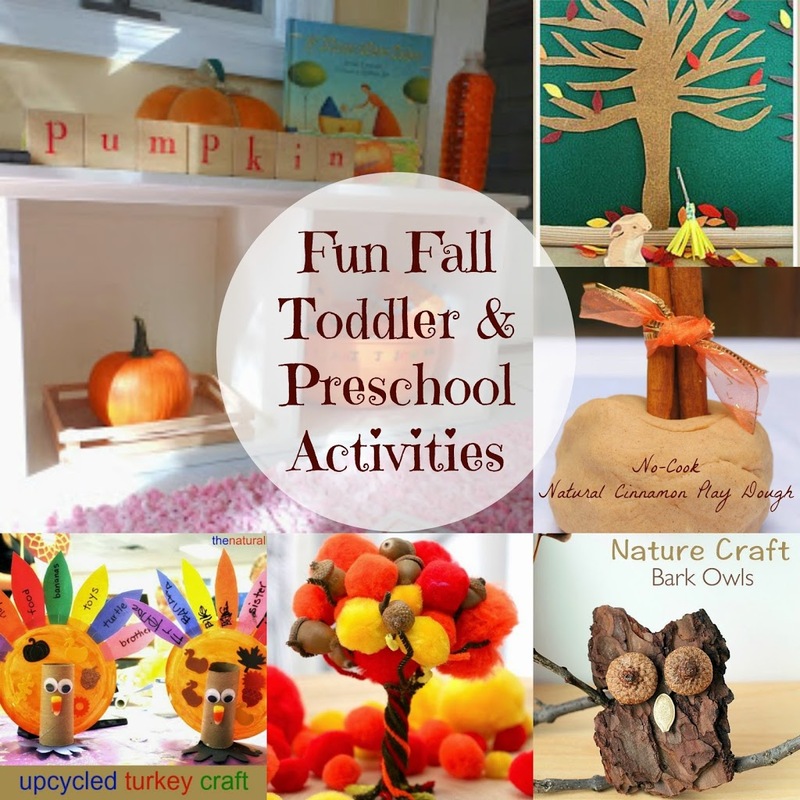 You don’t want to miss these fall preschool activities. 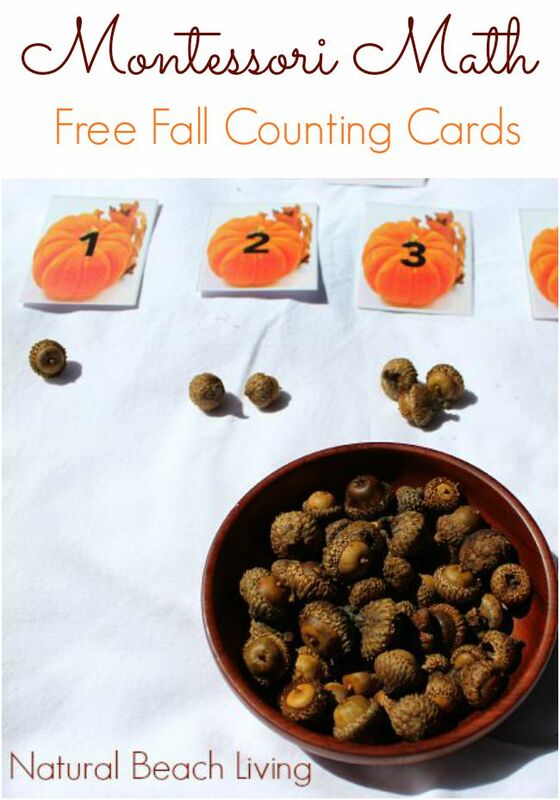 Whether you are looking for preschool activities you can do at home or in your classroom, there are over 30 ideas that preschoolers love to do in the fall. 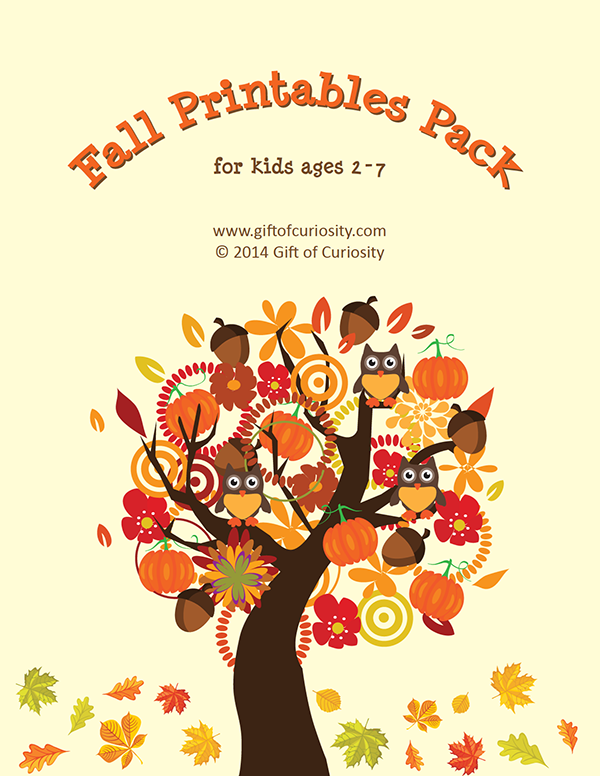 Check out this Fall Printables Pack with more than 70 fall worksheets and activities for kids from Gift of Curiosity. 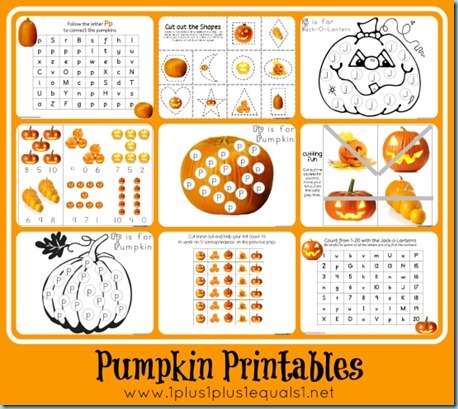 A Little Pinch of Perfect shares these great Fall Do-a-dot pages. 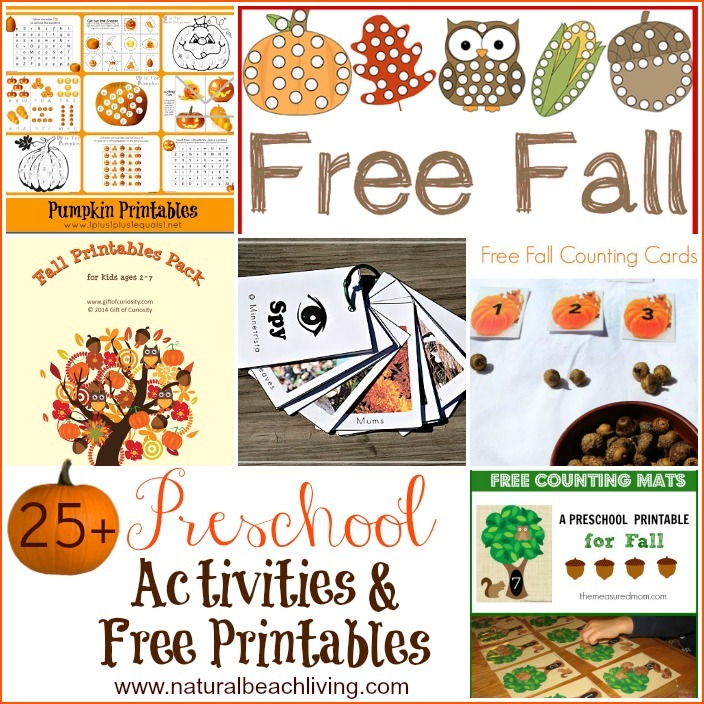 Montessori for everyone has these great free Seasons and Clothing cards plus a fun autumn matching game. 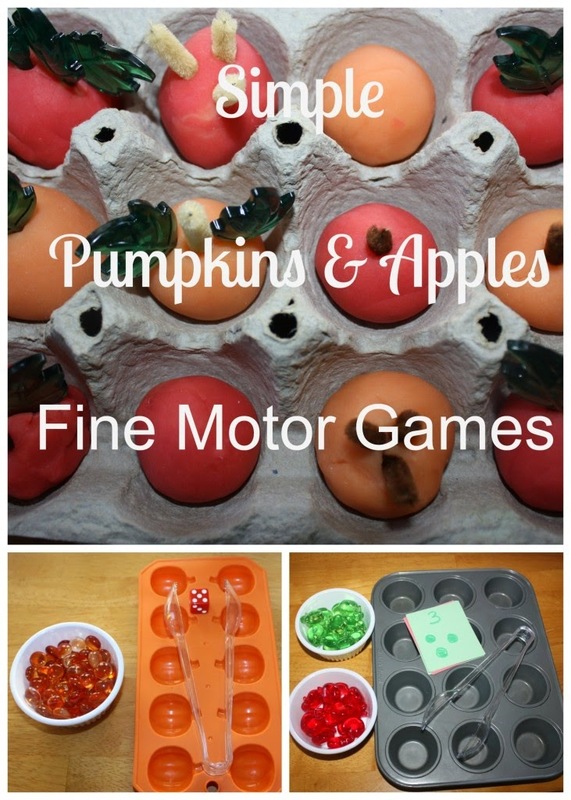 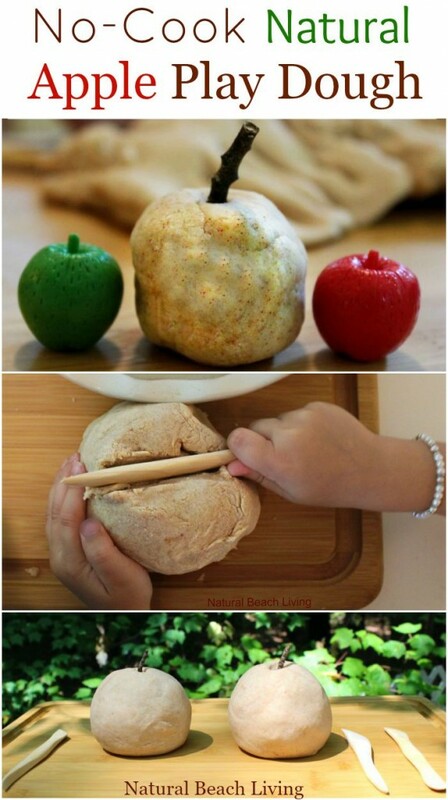 Pumpkins and apples fine motor skills game from Little Bins for Little Hands. 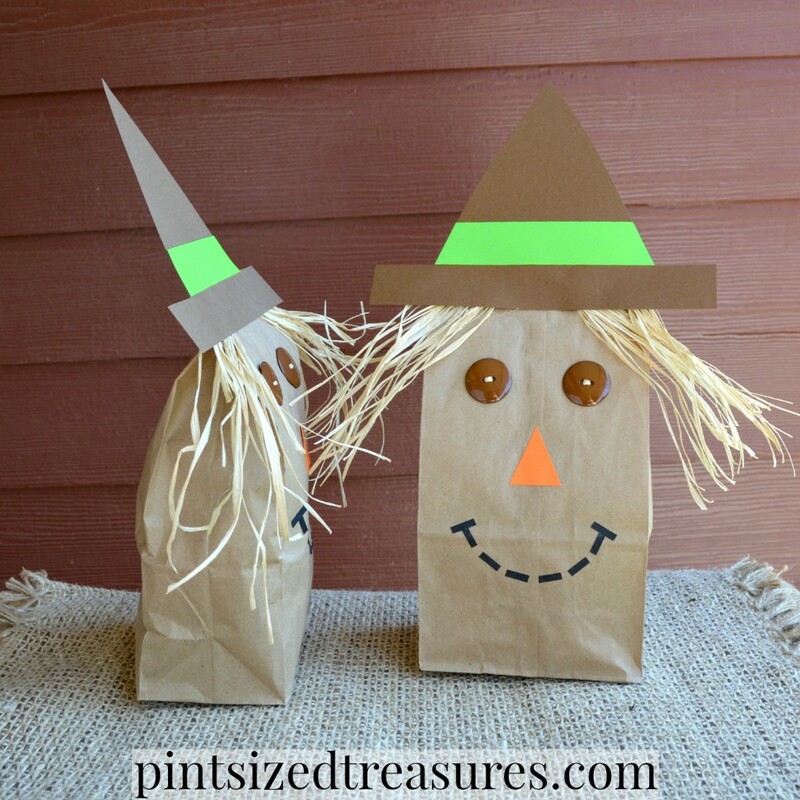 Pint-Sized Treasures has the cutest easy Paper Bag Scarecrows. 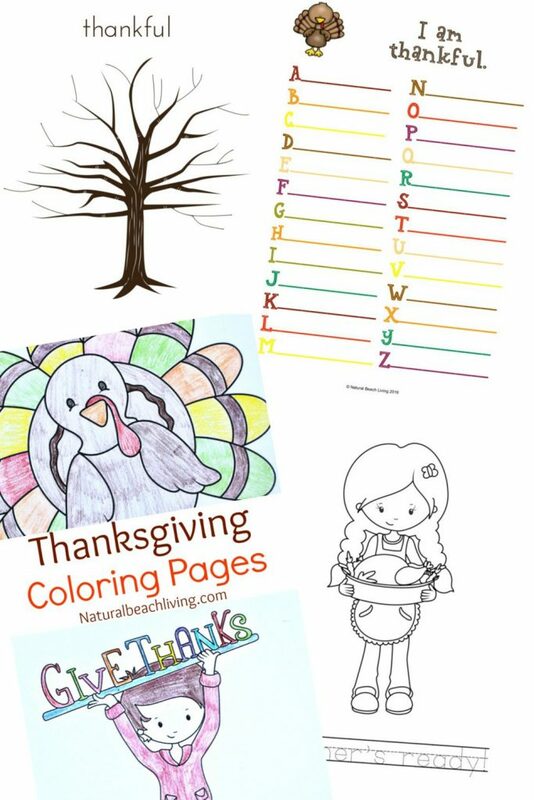 So much fun in one place! 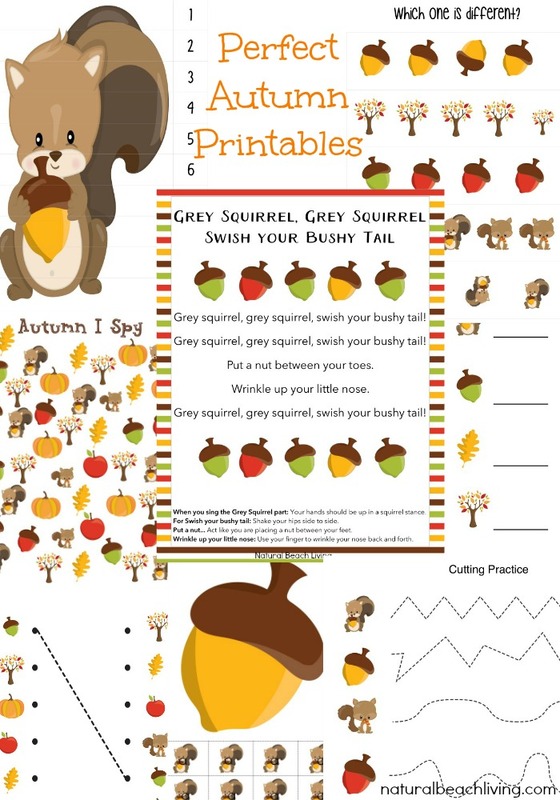 I’ve downloaded, planned, shopped, and we are ready for a fabulous fall. 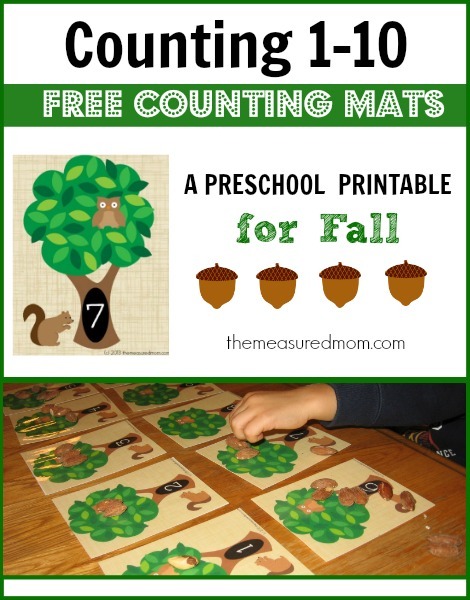 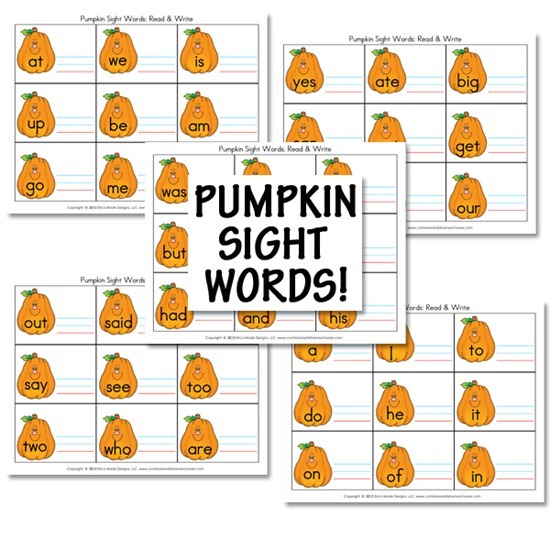 I hope sharing these fall preschool activities and printables bring you many days of fun this season. 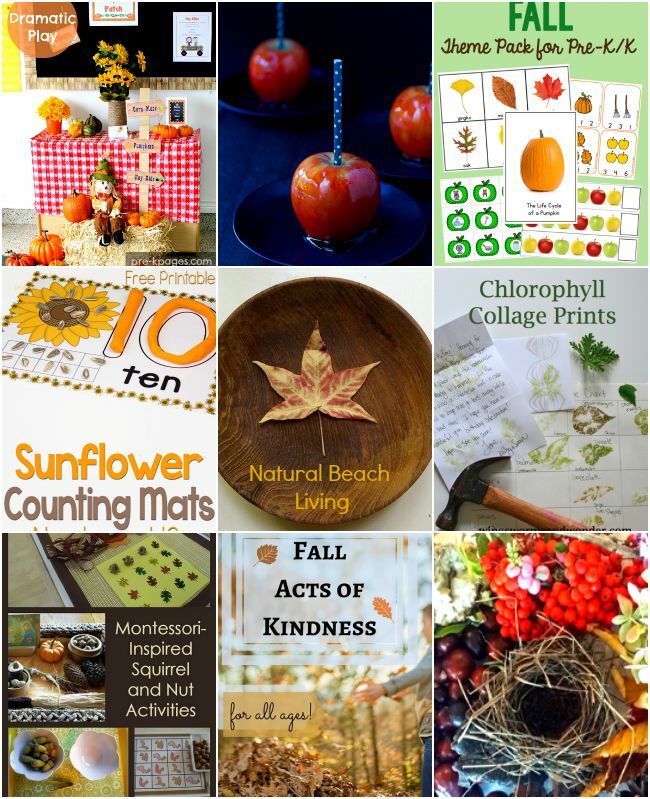 If you want even more Fall Activities Follow our Fall Pinterest board. 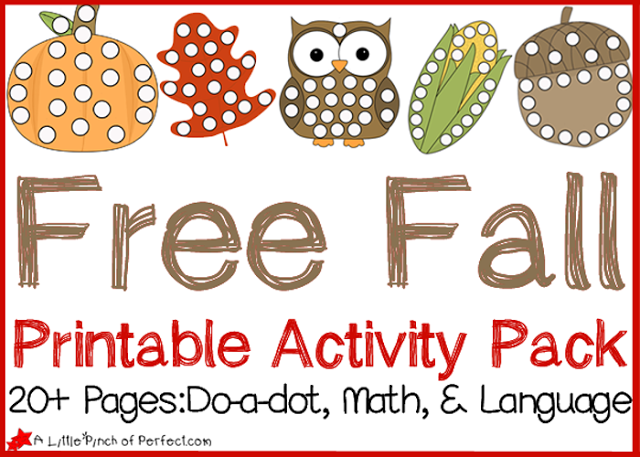 There are so many fabulous activities and printables here. 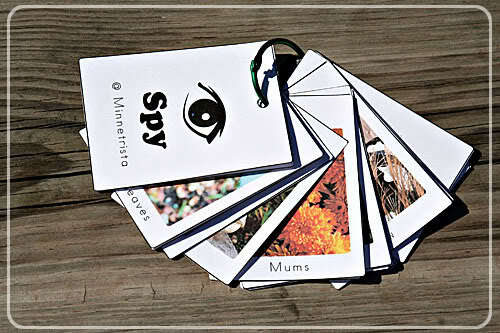 I LOVE the eye spy cards. 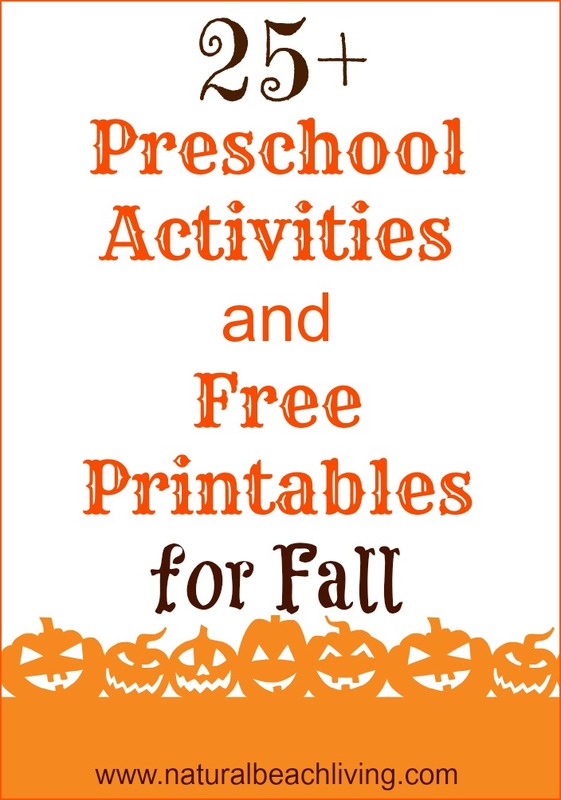 What a great collection of activities for fall!